September 02, 2018 to September 02, 2018 An intimate evening with ABBA REVISITED featuring all the hits of Sweden's number one export, ABBA. 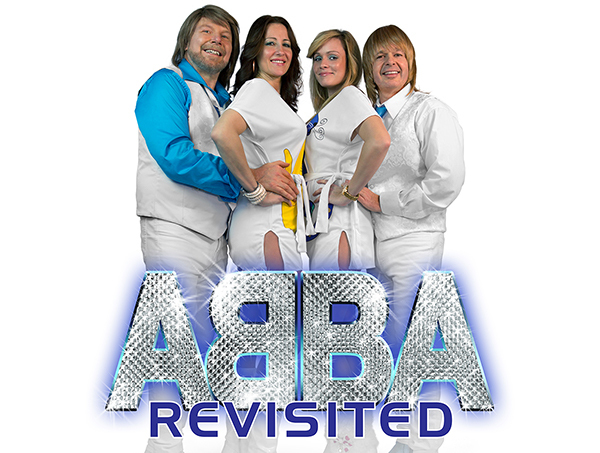 ABBA REVISITED has been delighting audiences for more than 15 years, selling out theaters across North America. Come join us live on the watefront with the national touring group making their debut performance at Horseshoe Bay Resort! Sunday, September 2nd at 8 p.m.